OBAMA CARE IS A SOCLIZED MEDCINE! I get MY medicaid because i am disabled i hurt my foot years ago and can no longer work and then obummer wanted to take my money from MY medicaid and use it for obama care and make it socialized medicine and that is NOT RIGHT. socilized medcine is WRONG. AND MY FREINDS who were made to get it had there obama cares go up 800% when they were forced to go on it and that is NOT RIGHT. ENOUGHT IS ENOUGH AND TRUMP WILL MAKE IT STOP! 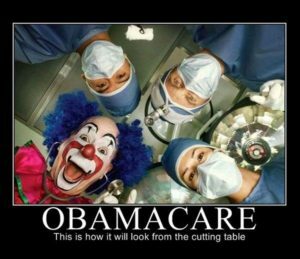 he will get rid of the OBAMA CARE once and for all and than the insurance will go back to being CHEAP again. 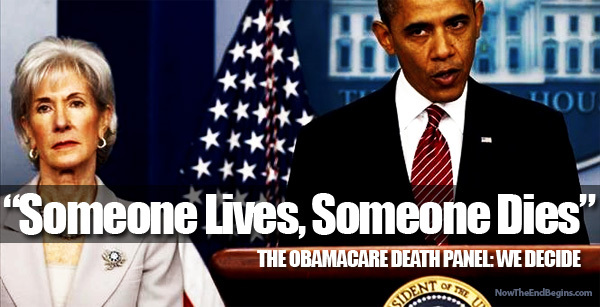 AND THEN WE WONT HALF NO DEATH PANELS NO MORE who nows how many half died becuase they made to go on the obama care.